Stock image of pop art background. we can do it. 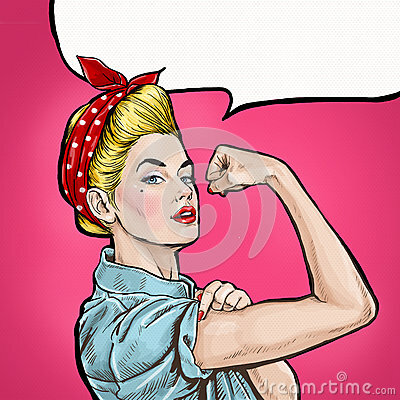 iconic woman's fist/symbol of female power and industry. advertising.pop art girl. stock image of Waves breaking on the shore of a Tenerife beach with back light of the oncoming sunset.